Comuniquese con nosotros para poderle ayudar como se lo merece. 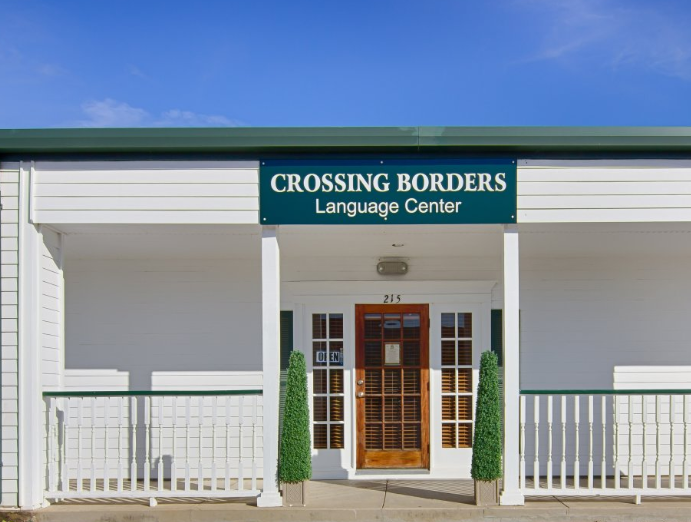 Crossing Borders Language Center is located at the Great Southwest Equestrian Center in Katy, TX. The tranquility of the equestrian center creates a perfect environment for learning new languages and enjoying your experience. 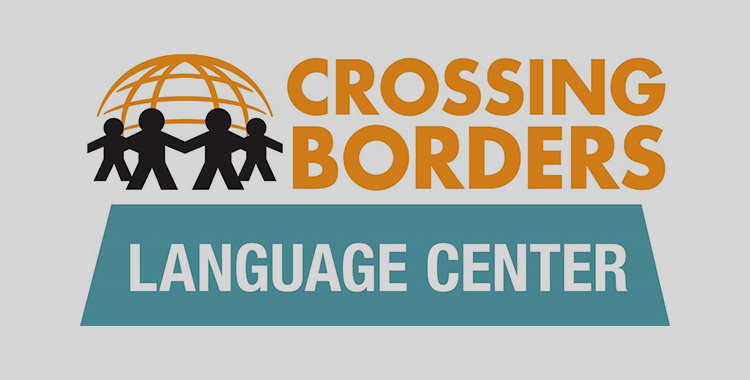 Only experienced, native speaking teachers are selected to teach language classes at Crossing Borders and class sizes are small to give every student an exceptional, high achievement, learning experience. Our students learn better grammar, more vocabulary, speak more clearly, and learn faster than students from any of the “big box” language programs. We know you have your choice of schools to study with. That is why we have built the highest quality language learning program available. Come in and give us a try. You will learn more in one month with us than you will learn in three months at other schools.